The Wolves is a fierce and unexpected play that has been taking the theater world by storm since the moment the girls took the field. Drive. Ambition. Endurance. Precision. We’re not talking about any high school girls’ soccer team, we’re talking about a pack of female warriors, determined to score. This elite squad of nine teenage girls meets every Saturday to stretch before their games, and high school gossip rapidly evolves into mature meditations on the girls’ understanding of themselves and their place in the world. Breakout playwright Sarah DeLappe writes these girls “as soccer players — not as daughters, not as girlfriends, not as sexual objects, but as athletes.” A 2017 Pulitzer Prize finalist, The Wolves is a fierce and unexpected play that has been taking the theater world by storm since the moment the girls took the field. TodayTix and Dallas Theater Center are thrilled to offer $20 Rush tickets to "The Wolves!" Company may offer programs whereby the Company would make available certain features of the Services when you share information about the Services through an SNS or click on the “Unlock without sharing” button in the Application. 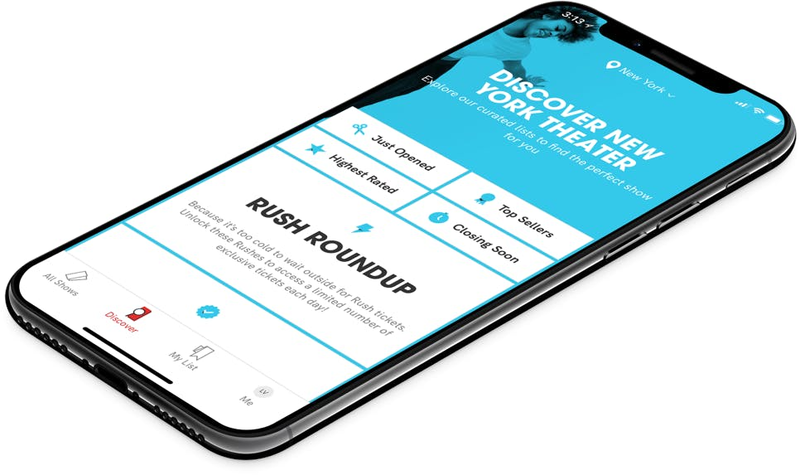 When you are considering purchasing a ticket for a specific show or after you purchase a ticket, if you select the “Share” button in the Application, Company will make available to you a personalized link to a Digital Property with text stating, for example, “Check out The Wolves on TodayTix! I’m thinking of going…” or something similar, which you may choose to share with your friends via SNS. Once you have shared the personalized link through an SNS using the Application or selected the “Unlock without sharing” button in the Application, Company will make available to you the RUSH feature, which will provide you with otherwise unavailable offers for tickets to live events occurring in the next week. The opportunity to take advantage of these offers is only available to users who share a personalized link to an SNS through the Application or select the “Unlock without sharing” button in the Application.